The art of cheap motoring: Buying – HubNut – celebrating the average! I find it utterly terrifying how much people spend on cars. I have petrolhead tastes, yet I somehow manage to avoid spending thousands upon thousands of pounds on cars every year. Ok, so this is largely because I don’t have that sort of money to throw around, but even if I did, would I really buy new? No. It simply costs far too much and makes no sense at all. Think about it. The cliché is true that a car loses value the moment you drive it home from the dealership. So, you’ve got a ‘new’ numberplate. That novelty lasts a mere six months these days. Think about it again though. Even if you buy using cash, simply driving the car home is the equivalent of holding thousands of pounds in the air and setting fire to it. A lot of people use finance. This is absolute lunacy. There are tempting deals like “drive a brand new Fiat 500 for just £8 per day!” Sure, that’s cheaper than hiring one anywhere else, but imagine that. £8 every day. For years. Even if you don’t drive it, that’s another £8 gone. £2920 a year for something that isn’t yours. If you instead paid £8 into a savings account every day, you’d have £720 after just three months – and that could buy you a decent car outright. It’s true. I do it all of the time. Often much less than that to be honest! PCP deals seem even worse. 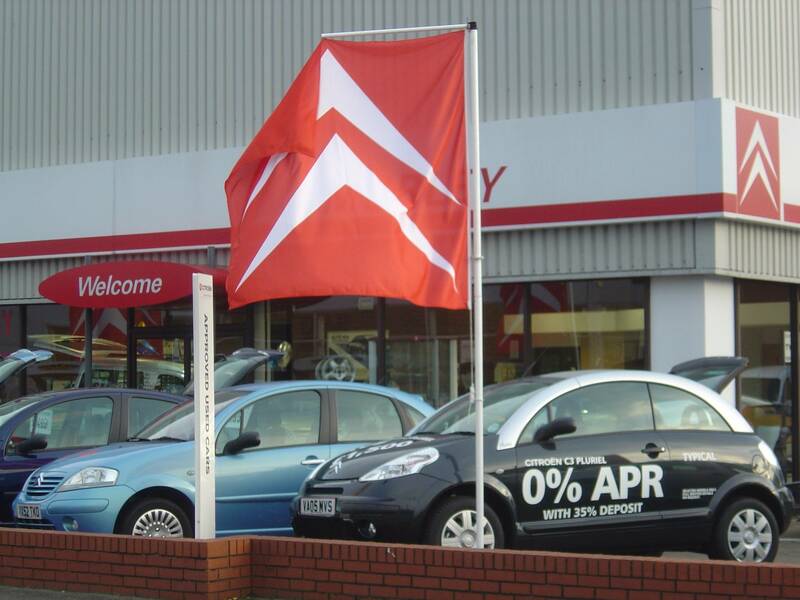 They tempt you in with a low monthly figure, but the APR can be horrendous. Again, you’re burning up thousands of pounds in a manner that pleases no-one other than bankers. You’re making bankers happy. Stop it! Note that if a deposit is required, you may lose that amount – 35% of the car’s market price in the pictured example – should the car get written off. Both the above leave you open to nasty charges when the car goes back too. The slightest bit of damage will see you pay hundreds, if not thousands to have the car put back to good condition. So, what is the alternative? Well, head to a site like Gumtree and do a search on cars below £1000. You’ll be STAGGERED at what is available. Yes, there’s a lot of dross out there, so you need to engage Hunt Mode. Ignore stuff that’s clearly filthy, has questionable modifications or where the advert is written in text speak. Even in this price range, there are cars out there with full service history. These are what you seek. You might want a diesel, but think again – the savings you’re making by not spending thousands of pounds on a car means running costs are not everything. 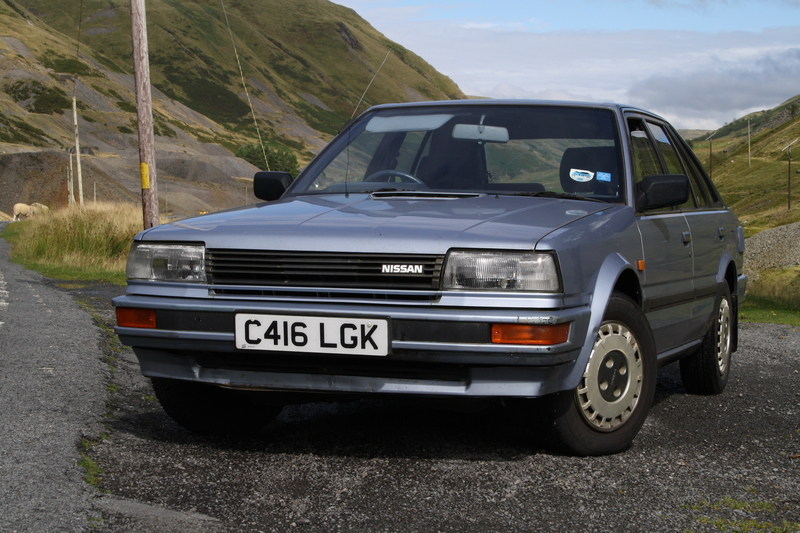 This near-immaculate, 36k mile Nissan Bluebird cost just £400! A neat trick is to head to Ebay and search for the Make and Model followed by Spares or Repairs. This way, you’ll quickly discover that imported Japanese diesels – such as the Toyota Lumina (Previa in the UK) or Town Ace – are often for sale with failed head gaskets or cracked cylinder heads. Ford Pumas readily fail MOTs because they ‘need a bit of welding.’ This usually means the sills and rear arches have fallen apart. I’ve often purchased cars for less than £500 that have been in surprisingly good condition. Even if problems develop and work is needed, there’s room to budget on a few hundred pounds for repairs. Forget about owning something stylish. Style can be roughly translated as ‘gullible people willing to pay far more than something is worth.’ BMW have exploited this with the MINI, Fiat expertly with the Fiat 500 (a cute Ford Ka) and Volkswagen with the Beetle – which is just a hopelessly impractical Skoda Octavia in a posh frock. You want the sort of car that elderly folk tuck away in the garage and use for pottering about – yet service religiously. So, you’re talking Hondas, Rovers and increasingly these days, Hyundais and Kias. Personally, I’d opt for something older than 15 years old, purely because they tend to be more DIY friendly, or require less specialist kit at your local garage. Vet the owner as much as the car itself. 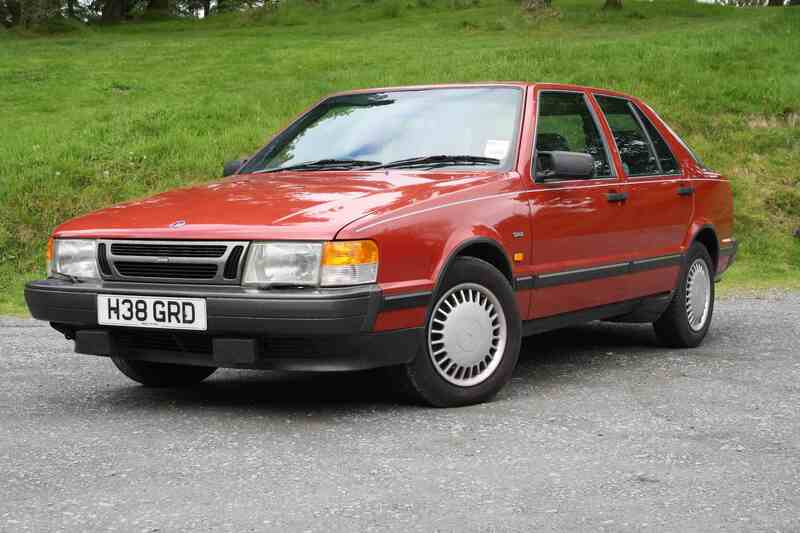 I actually overpaid for this Saab – £595 was still too much! It doesn’t really matter if you don’t much like the car you’ve bought when you get it home. Just put it up for sale again and enjoy the fact that even if you gave the car away free, you’d lose only a few hundred pounds, not thousands. Old cars. They make a lot of sense! In the next Blog, I’ll give some hints and tips on how to RUN old bangers. I actually try to look after them. True Bangernomics this is not.